Ms. Steely is a Board Certified Adult Nurse Practitioner. She is an member of the medical oncology team at Winship at Emory University Hospital Midtown. 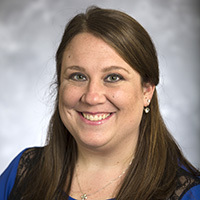 Ms. Steely has a Master of Science in Nursing from the University of Tennessee, Knoxville.